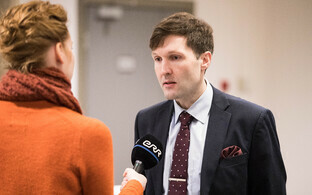 MEP Indrek Tarand, an independent at the European Parliament who is running for the Social Democratic Party (SDE) in the national election in March, is taking the Conservative People's Party of Estonia (EKRE) to court, following the passing of an ultimatum he had issued to the party. Mr Tarand had requested an apology from EKRE following an incident in November when he was physically assaulted at a rally conducted by that party outside the Riigikogu. EKRE members had stated that Mr Tarand had been under the influence of alcohol or, in some versions, drugs. 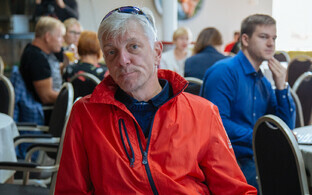 Mr Tarand informed leading EKRE members Martin Helme, Henn Põlluaas, Jaak Madison and Urmas Espenberg, that if he did not receive an apology and retraction of their party's claim, he would take the matter to court, according to daily Postimees. "These [EKRE] claims are not borne out by the facts, and my lawyers are now dealing with the matter," said Mr Tarand. The incident, on 26 November, came in the midst of a government split on the issue of the adoption of the UN's global migration compact which EKRE, not a governmental party, opposed. Mr Tarand was filmed attempting to address EKRE members, supporters, and anyone else present, via a microphone EKRE had provided for their speakers at the anti-compact protest. 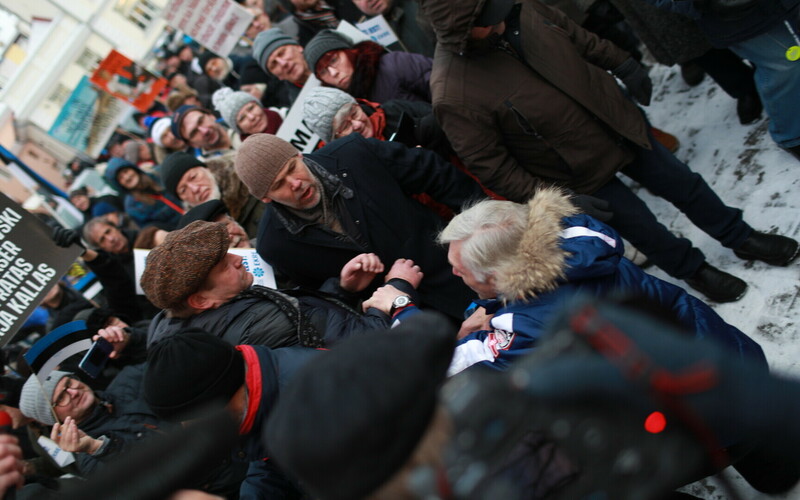 Martin Helme was present and had attempted to retrieve the mic from Mr Tarand, who was subsequently shoved off a platform also used by EKRE members, surrounded by protesters and kicked at least once after falling to the ground. Mr Tarand was then bundled away by security personnel and escorted from the area. SDE leader Jevegeni Ossinovski and foreign minister Sven Mikser, also of SDE, were also at present. Henn Põlluaas of EKRE brushed aside the request for the apology and promise to take the party to court, however. "I would ask instead how he [ie. Mr Tarand] is going to prove he was sober," said Mr Põlluaas. EKRE itself had previously requested an apology from Mr Tarand. After the incident, EKRE representatives made a statement to Police and Border Guard Board (PPA) officials, wishing to initiate criminal proceedings under a section of the penal code which deals with the forceful or violent obstruction and dissolution of a legally organised public meeting. The PPA however found no grounds for pursuing proceedings on that basis, since it believed Mr Tarand had not attempted to prevent the meeting taking place. Mr Tarand in turn made a statement to the PPA, who proceeding with a criminal investigation based on the section of the penal code dealing with serious violations of public order. 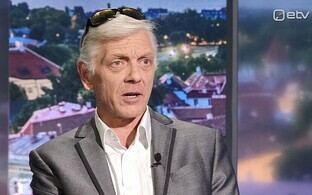 Indrek Tarand has been an MEP since 2009 and sits in the European Green's fraction. 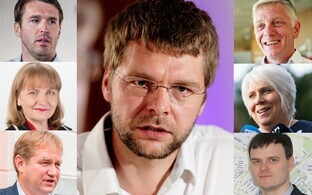 He ran for Estonian president against Toomas Hendrik Ilves in 2011. EKRE has seven seats at the Riigikogu.